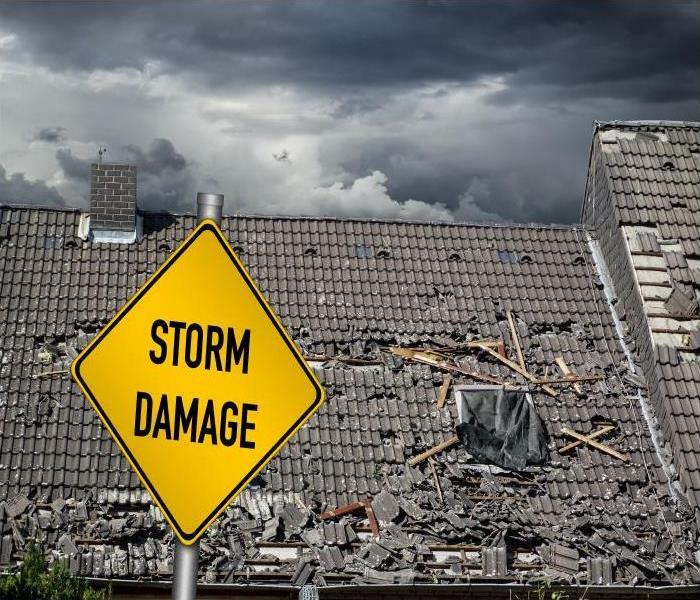 If you need a practical solution to large scale property damages, contact SERVPRO of Carol Stream / East Bloomingdale at (630) 830-6236 now. 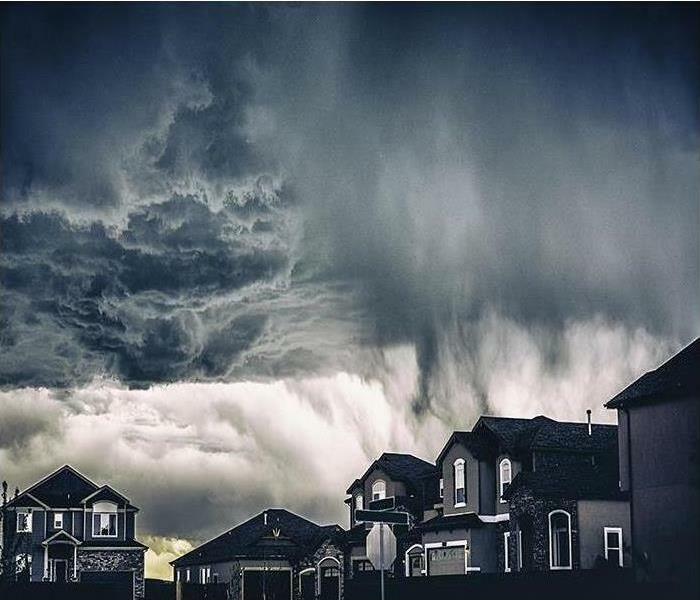 A period of heavy rainfall during the winter months can be a cause for concern for property managers. Those that run warehouses should always make a check for any potential leaks or roofing problems to avoid full-scale flooding. 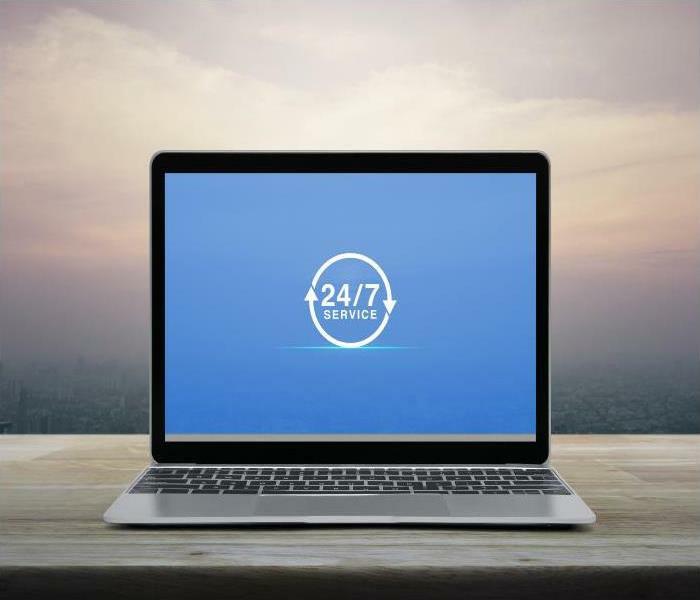 Unfortunately, these events can be the result of a myriad of reasons so keeping a licensed, qualified and professional restoration service on hand could save you time and hassle. A warehouse manager in need of restoration for commercial flood damage in Carol Stream should always be aware of the size and scale of the company they use. SERVPRO uses local technicians who are available on call throughout the night. In the case of a flood situation, we can send a team of technicians led by a project manager to remedy the issue. Our access to national scale resources ensure we have the right equipment and can mobilize it quickly enough to minimize any potential loss of revenue. Warehouse buildings are often more exposed than residents or other commercial builds. Our restorers can perform vital safety checks including restoring power, performing emergency board-ups and generally making the site safe for restoration work to begin. Water issues are particularly time sensitive so by arriving on site swiftly we can mitigate loss and prevent permanent damages. All moisture carries microbes. A clean water emergency can become more severe when it comes into contact with existing debris or dirt. 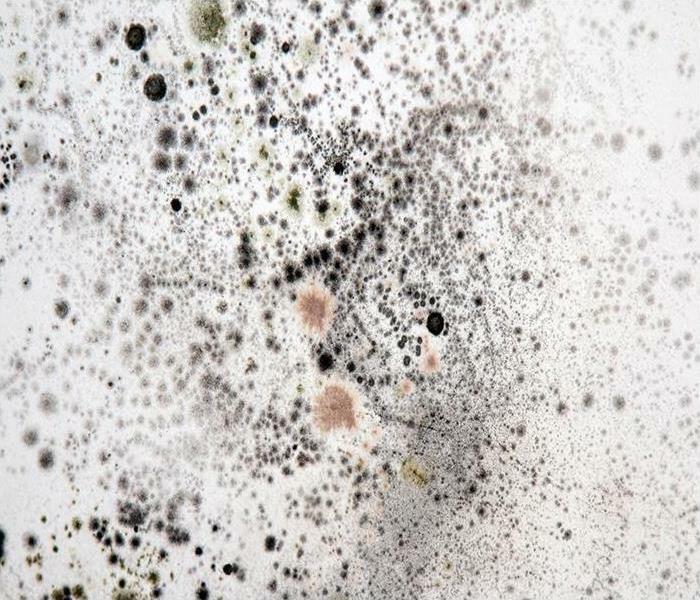 This is a pertinent issue for warehouses where older buildings can harbor pre-existing mold or soiling. Once water enters, it imbibes these microbes moving from clean water to grey or even black. SERVPRO technicians can rectify this by removing water using submersible gas pumps. We can also mobilize truck-mounted extraction units which cover a larger surface area and are built for industrial scale water removal. The careful placing of dehumidifiers allows us to control humidity levels in the structure which is essential to maintaining control of microbial growth. We respond quickly and set up industry-leading drying equipment to restore your Carol Stream business after a flood. Owners and property managers in the Carol Stream area need a resource to rely upon if a water loss affects the units or common areas of multi-family residential developments. Because the individual apartments or townhomes share walls, ceilings, and floors as well as plumbing supply and waste lines an issue in one home has the potential to affect many others. Our highly-qualified team of water mitigation experts is ready to halt the harm caused by a water event in all areas affected. 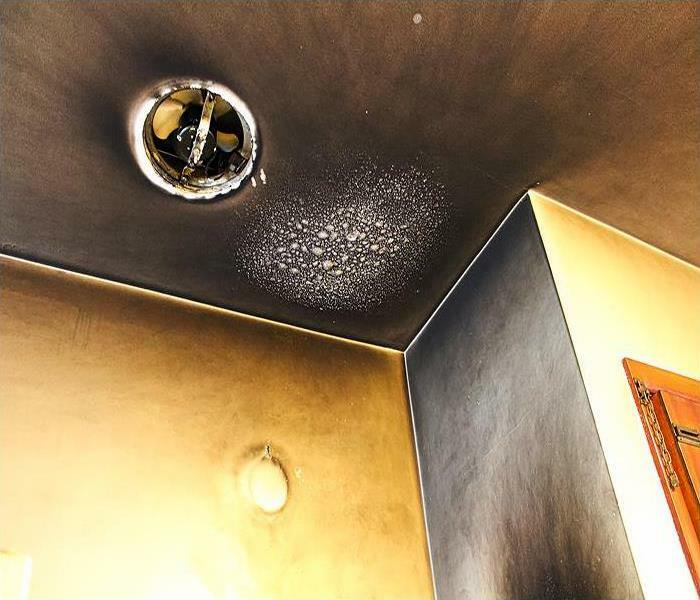 A tub overflow or water heater rupture in one of the upper units can cause water damage throughout a complex of individual Carol Stream apartments. Understanding how water migrates and having a firm grasp on how to remove water and lingering moisture are needed to return building materials, fixtures, and contents to preloss condition. Responding to the needs of more than one resident requires the skills of our professional restoration experts. SERVPRO is experienced in managing water damage that impacts multiple living units. We work with the insurance carriers involved to minimize out of pocket expenses for both residents and property owners. Our technicians have IICRC training, and our equipment is state of the art. We use thermal scanners and moisture meters to pinpoint the pathways showing where water moved after the first crisis. Any moisture trapped behind walls, between floors and ceilings, or in other building cavities is located and removed. We pump out standing water and use wanded extractors for water that pools in tight areas or spreads across flat surfaces. SERVPRO uses a broad range of strategies to remediate common types of water damage. Soaked carpet in lobbies and apartments can be dried in place with weighted wands, the option of padding replacement speeding the drying process. 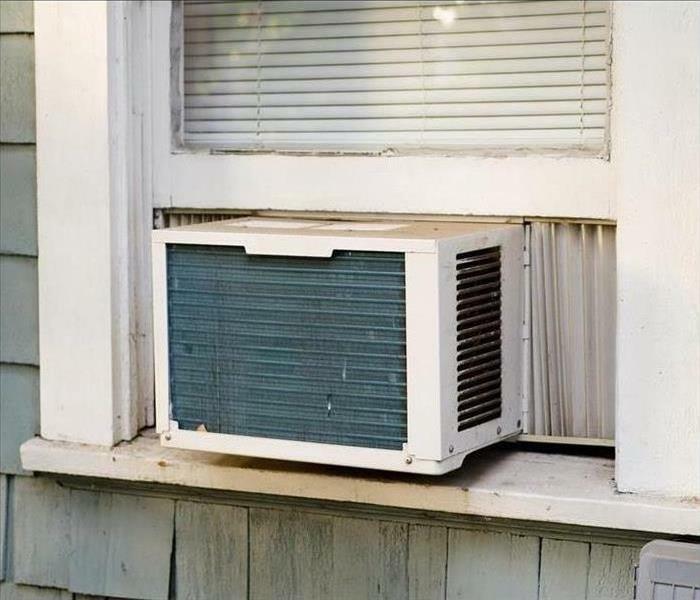 Damp areas between living units dry more efficiently if flood cuts allow access to air movement and dehumidification. Our Injectidry system uses negative air pressure to suction moisture out of hardwood floors or wet drywall. 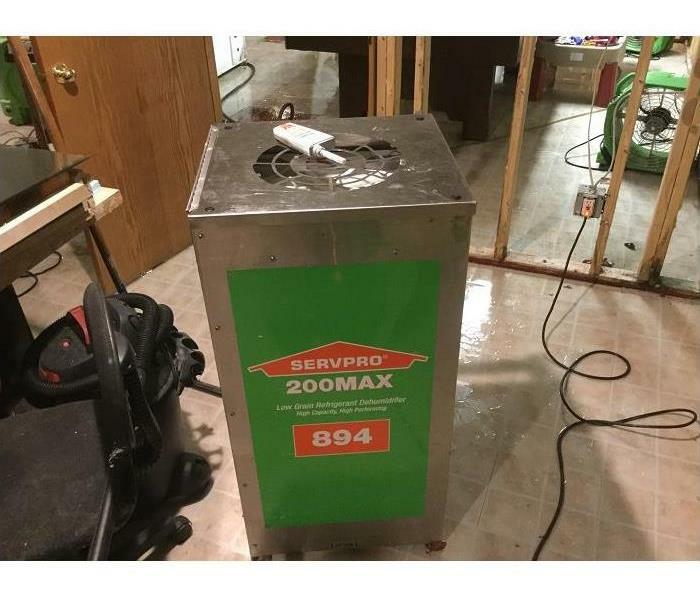 SERVPRO of Carol Stream / East Bloomingdale is prepared to manage water damage in your multifamily rental properties. Call (630) 830-6236 for an evaluation by an experienced water mitigation project manager. If you are need of a passport click here. Overcoming the hidden challenges of fire damage is manageable with help from a professional. Most times when fire affects a property, the only question in people’s minds is whether it was controlled in time or whether it was catastrophic. However, in the unfortunate event that your property burns down, you realize there is more to fires than being big or small. These hidden aspects affect the restoration process, especially if handled by an inexperienced person. We offer professional restoration services in Bloomingdale. One aspect that influences the level of fire damage in Bloomingdale is how hot the fire is because it determines the types of residues left, and how hard it is to remove them. Scorching fires produce dry smoke which leaves powdery residues on surfaces. These are easy to wipe off with a sponge or other less aggressive cleaning methods. However, the high temperatures also open up pores on surfaces, so any residues that penetrate the surface are hander to remove. 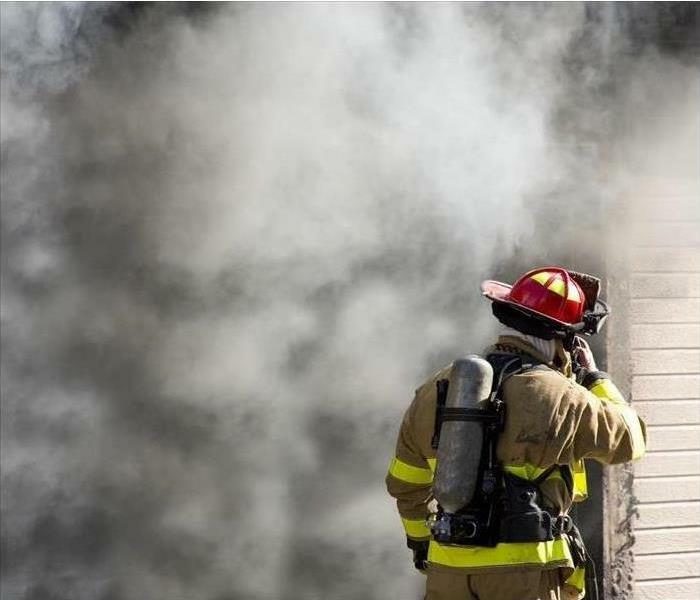 Smoldering fires produce wet smoke with high levels of aerosols, solvents and other liquid components that stain materials easily. The type of material present in the areas affected by the fire can influence the outcome of the incident. Organic materials like wood burn easily while metals or stone materials have a higher resilience, so the fire might not damage them, but soot and other residues left can leave stains. Synthetics like plastic and rubber are not only affected by flames but also heat. They also create wet, smeary residues that can stain other materials easily. Our SERVPRO technicians remove residues left on metal surfaces fast to reduce chances of staining. We also check the level of damage in organic materials, and if salvageable, we use specialized techniques such as soda blasting to clean charred surfaces. Most fires are ignited or accelerated by some element such as grease or protein, especially in kitchen fires. Other fires involve fuel oils. Apart from serving as an accelerant, these elements also leave residues which can affect the cleanup process. Protein residues are notably pungent. They also vary in color ranging from yellow, amber to colorless. 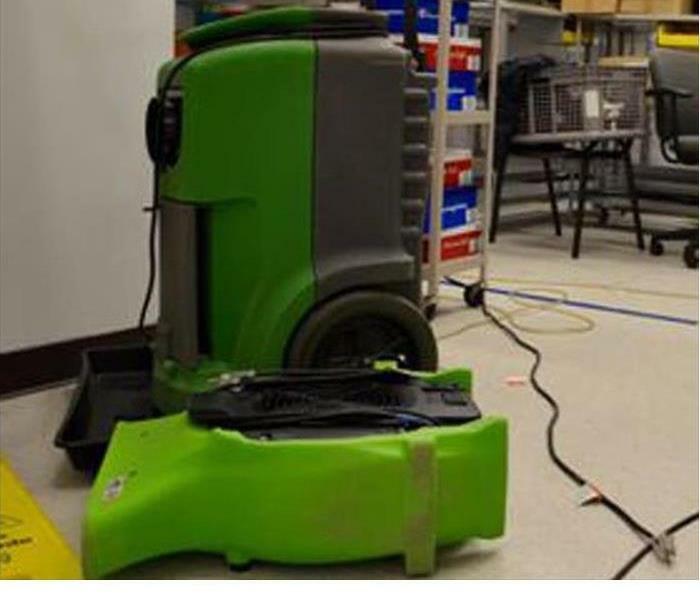 Our SERVPRO technicians are well-versed with cleaning such residues by applying professional cleaning agents. In most cases, we also clean the entire property to get rid of the bad smell. Overcoming the hidden challenges of fire damage in Glendale Heights and Addison areas is manageable with help from a professional. Call SERVPRO of Carol Stream / East Bloomingdale to assist. 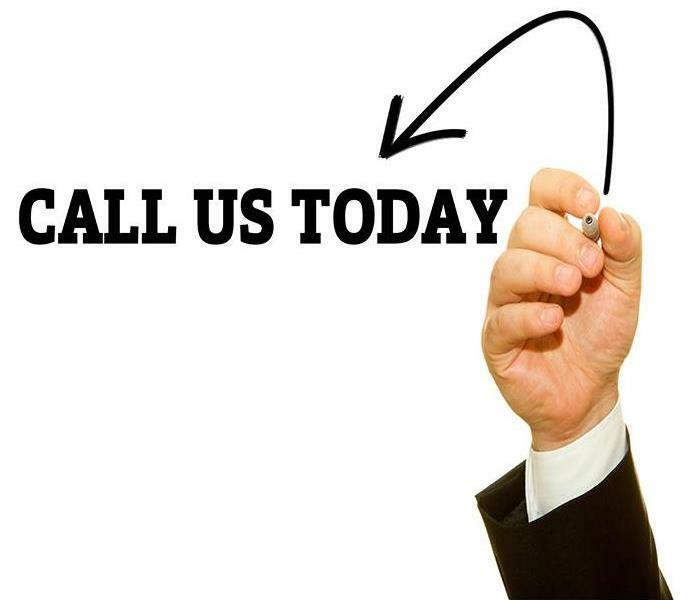 You can reach us at (630) 830-6236 any day.